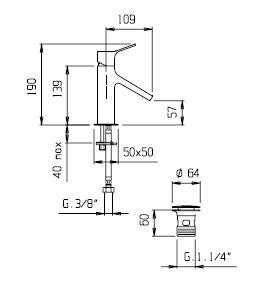 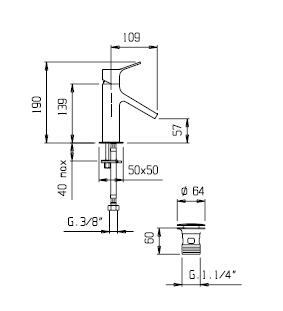 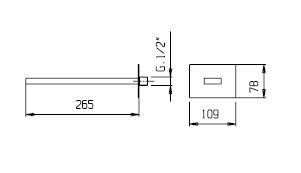 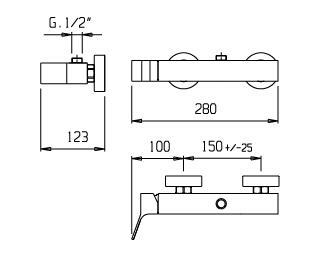 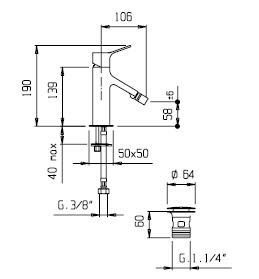 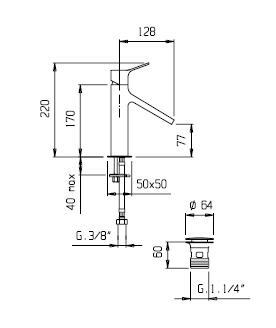 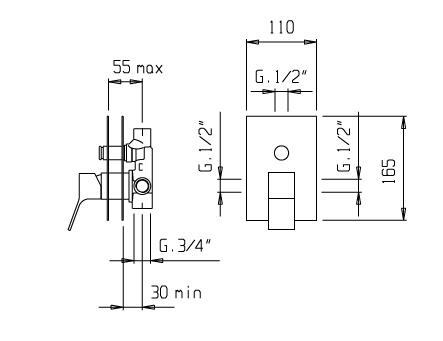 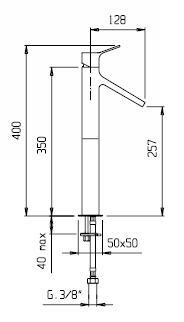 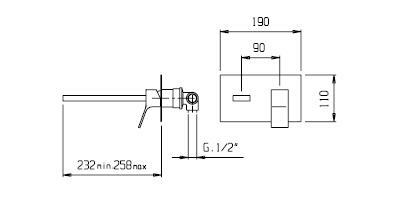 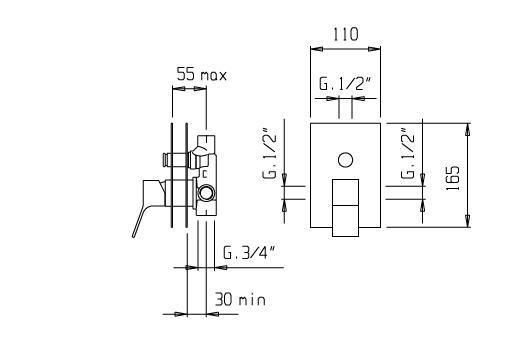 Single control mixer for washbasin, with pop-up waste Click-Clack 1” 1/4 total covering plug. 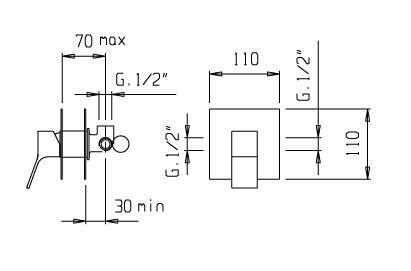 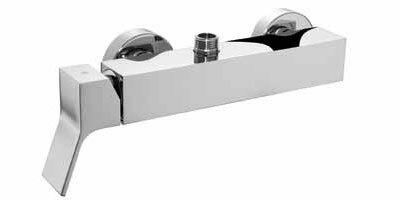 Midi single control mixer for washbasin, with pop-up waste Click-Clack 1” 1/4 total covering plug. 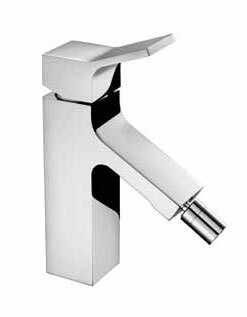 Tall single control mixer for washbasin, without waste. 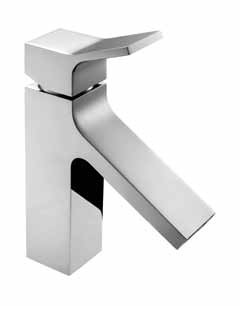 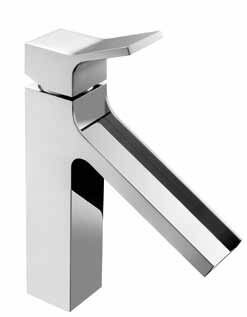 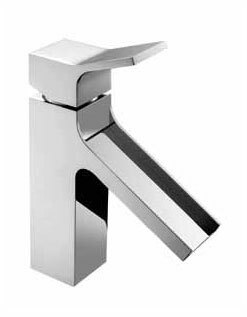 Complete concealed single lever mixer for washbasin. 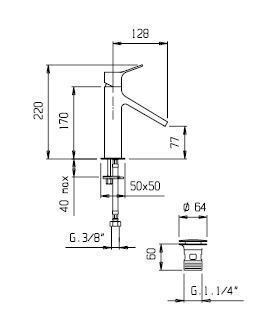 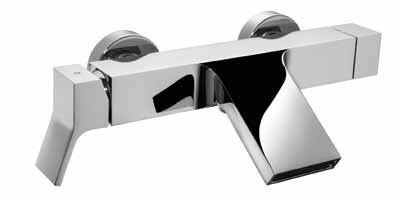 Wall mounted spout for bath-tub. 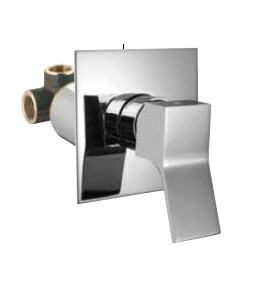 Single control mixer for bidet, with pop-up waste 1” 1/4 total covering plug. 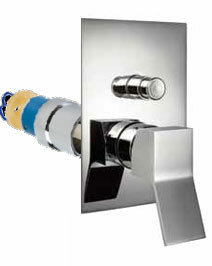 Wall mounted bath-shower mixer with diverter, without shower kit. 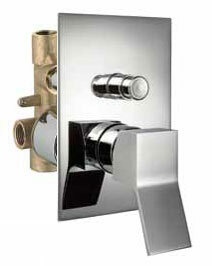 Wall mounted shower mixer, without shower kit. 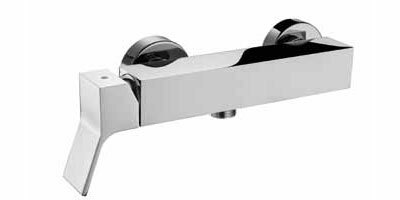 Complete concealed single lever mixer for bath shower with automatic diverter. 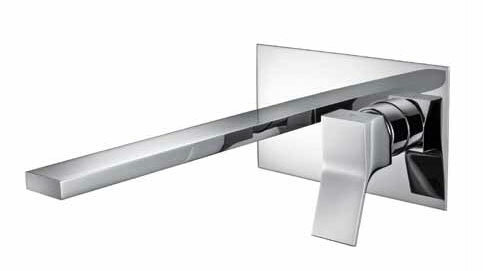 UNICO®, concealed body for bath-shower with automatic diverter, without exposed parts. 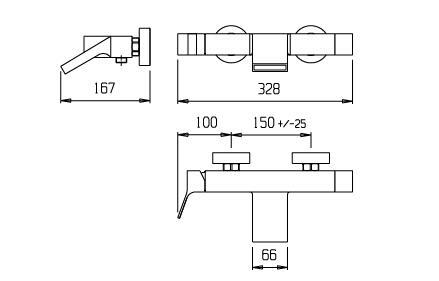 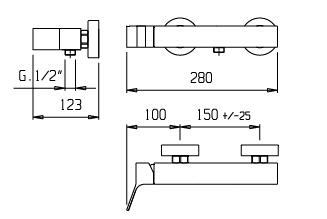 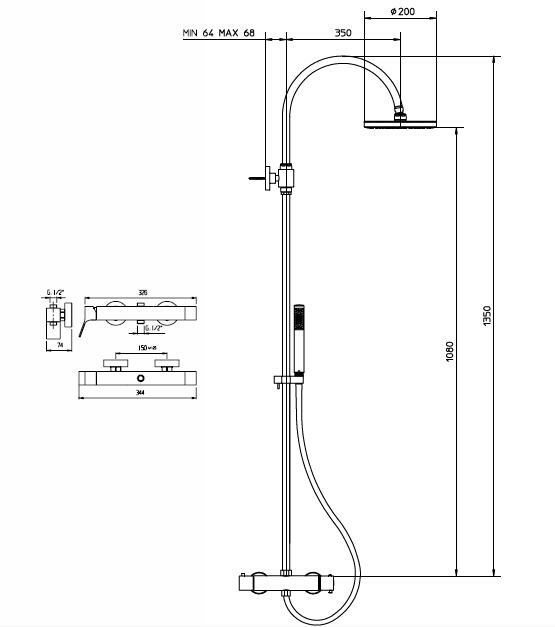 Exposed parts only for the single control wall-mounted mixer for batht shower with automatic diverter, with conversion kit for UNICO®. 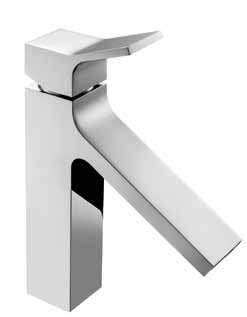 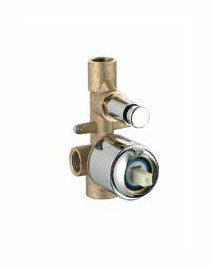 Complete concealed single lever mixer for shower. 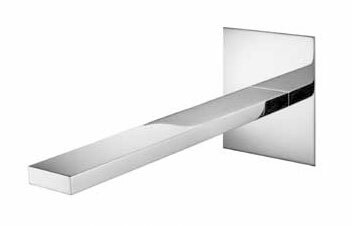 UNICO® concealed single lever mixer for multi-points shower with ceramic discs diverter, 5 outlets, whithout exposed parts. 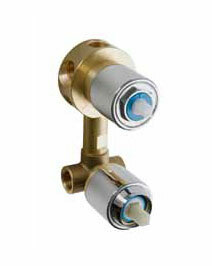 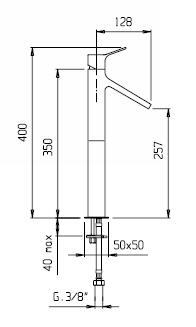 Single control mixer, shower column, shower rose, diverter, flexible 1,5m and handshower.